Without stable AA positions, any point on a map is in danger of death from above. It's not if, but when the enemy attack helicopters will come to get you. Instead of ignoring this threat, you need to be prepared rather than sit and wait for your destruction. Today I'll be showing you how to place a devastating defense and how to maintain it. When defending a position using AA vehicles, place these in hard to see locations, such as behind a tall building or on the other side of a forest. Locations like these will catch your enemy by surprise when they bring in their helicopters, expecting to annhihilate your troops. Once you have these defenses up, be sure to constantly move around your vehicles so the enemy won't be able to predict where you are and use Tactical Aid or artillery against you. To maintain this defense, you must make sure you have a teammate pushing using Armor and/or Infantry through your side, otherwise the enemy ground forces can and will destroy your vehicles. 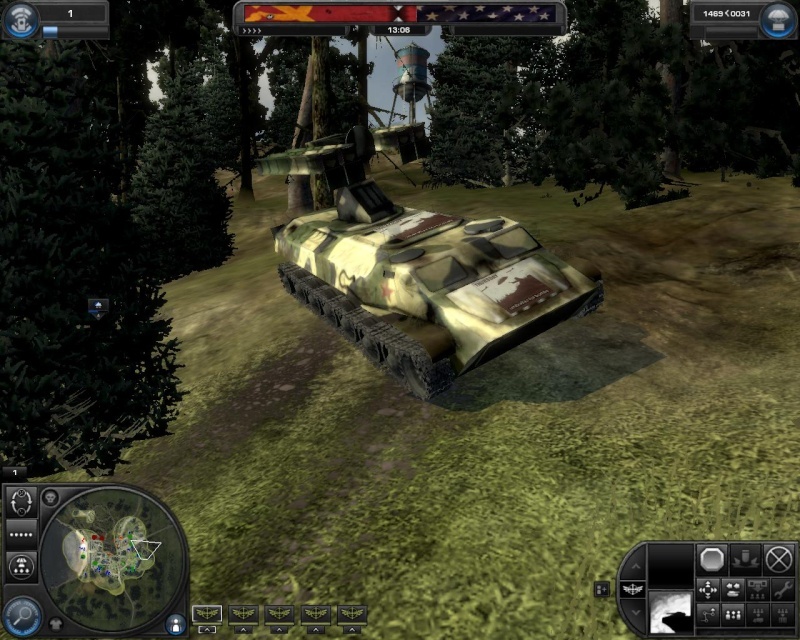 AA vehicles are a prime target for any Infantry or Armor player.